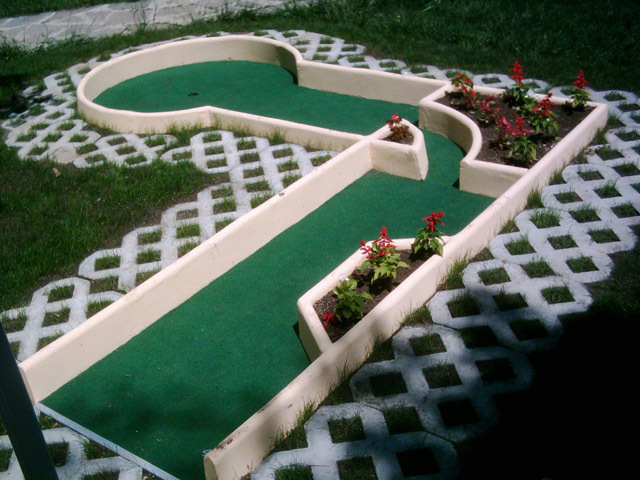 Miniature golf construction book- Now only $7!!!! 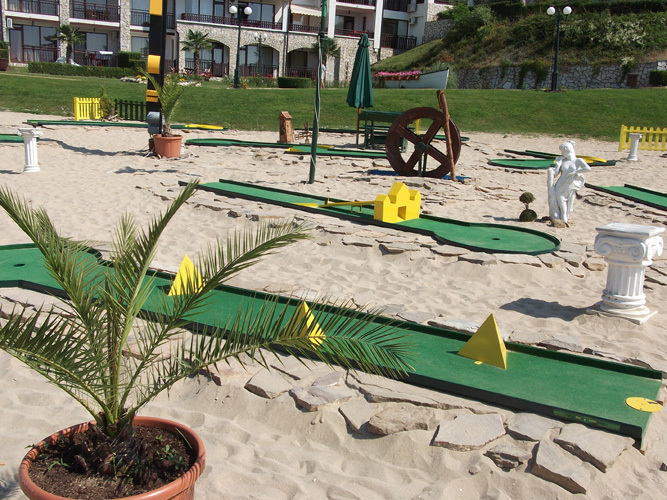 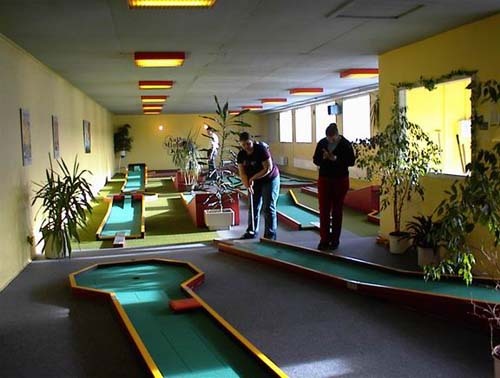 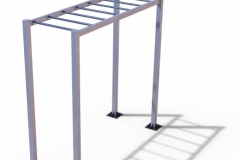 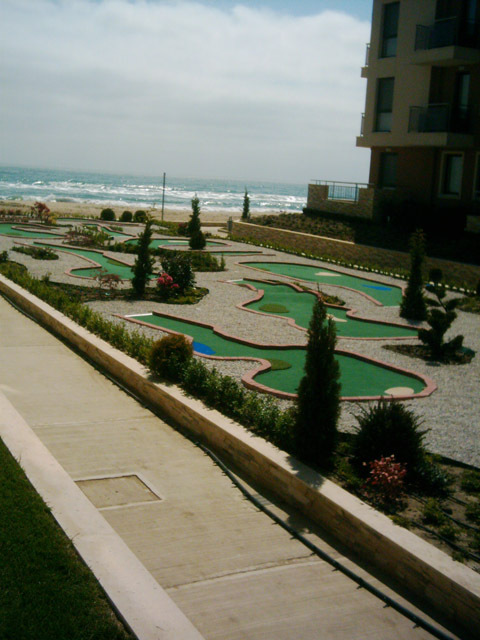 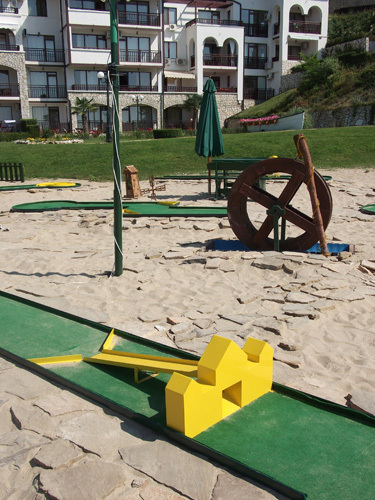 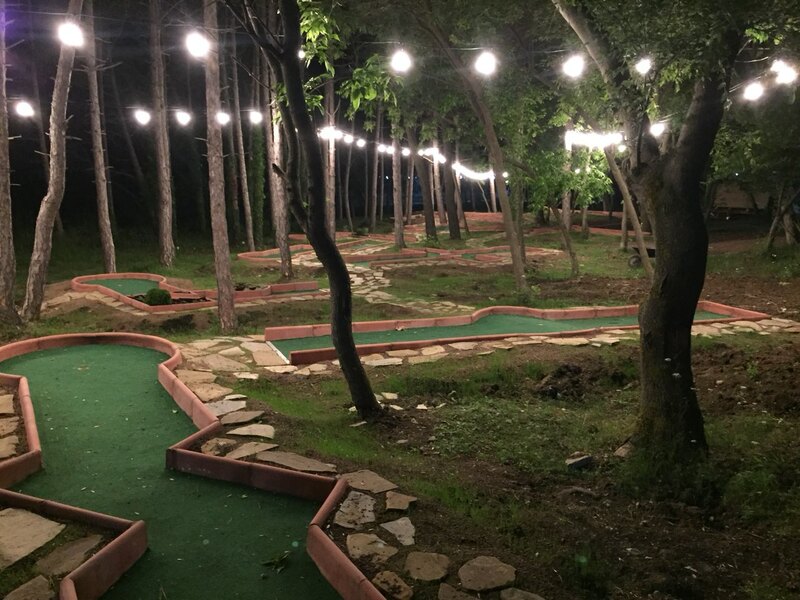 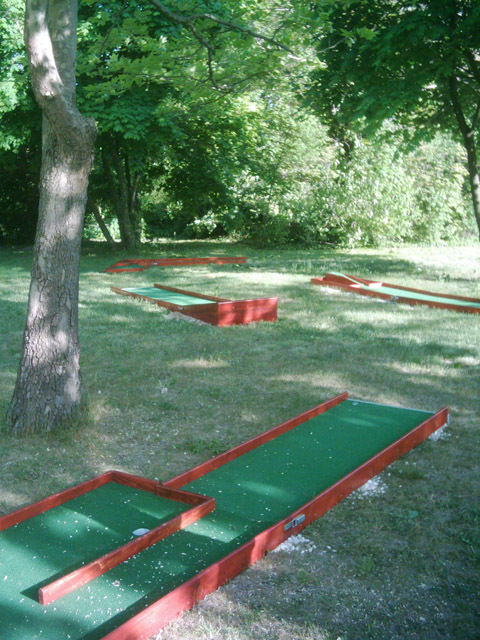 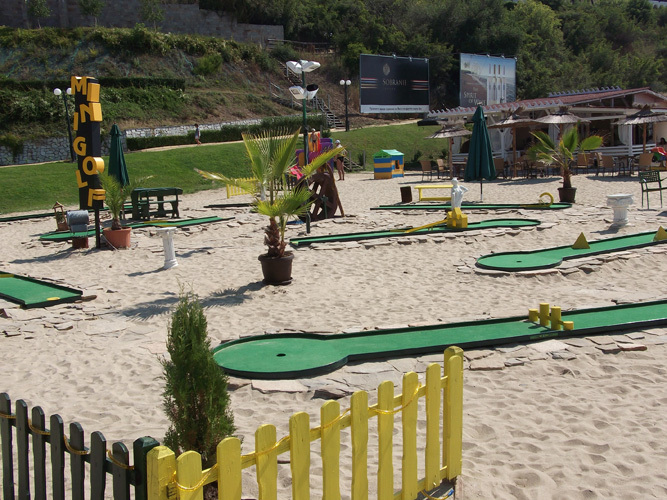 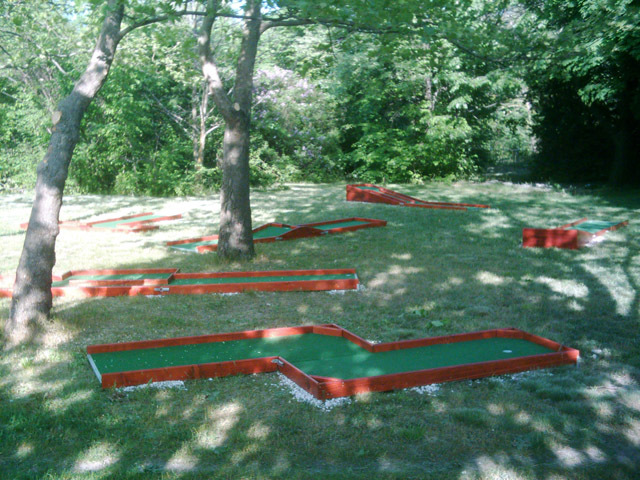 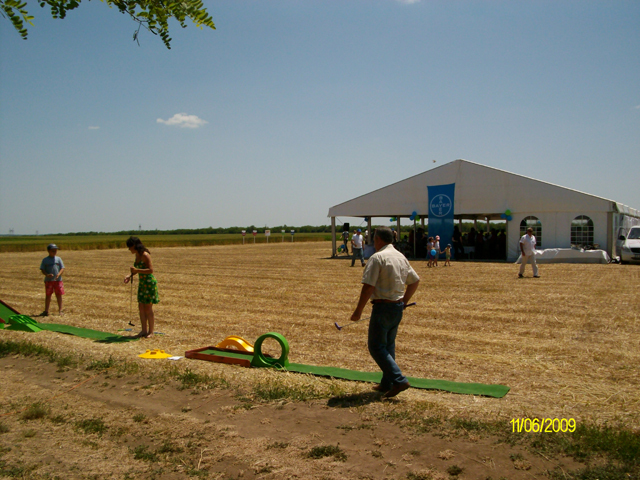 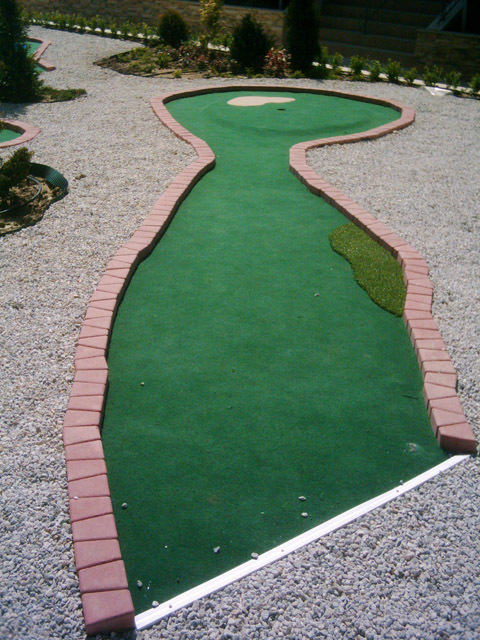 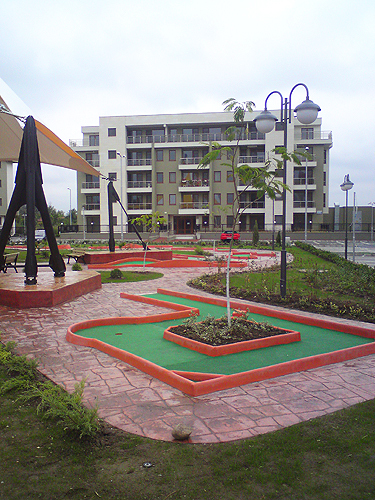 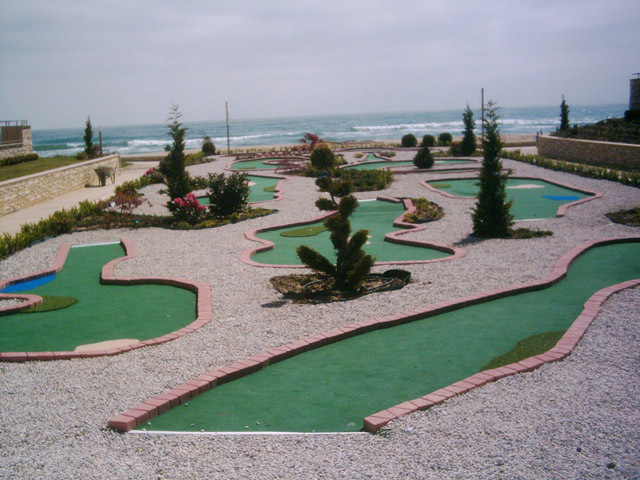 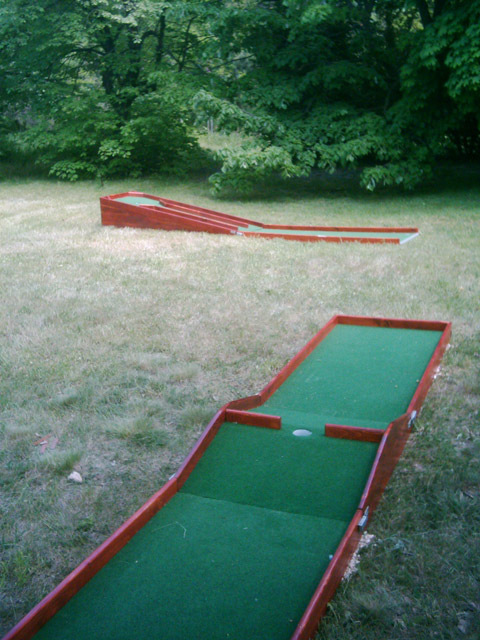 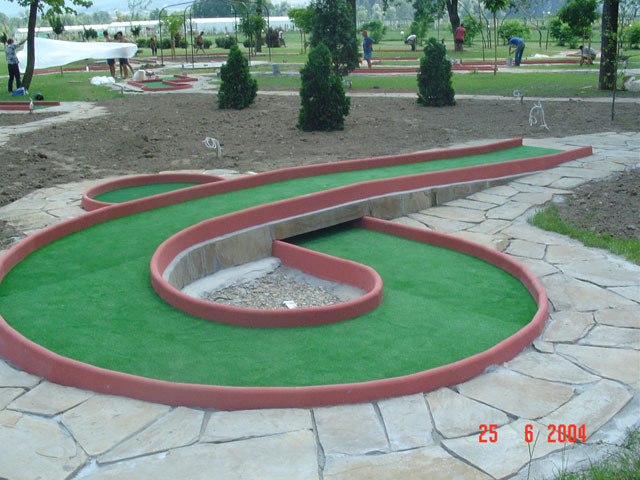 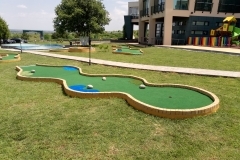 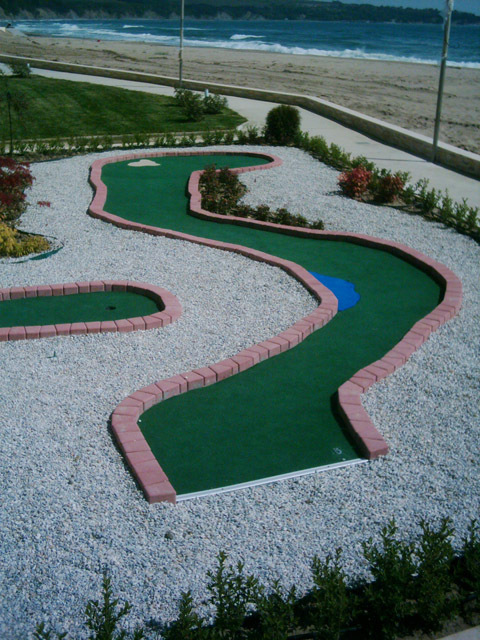 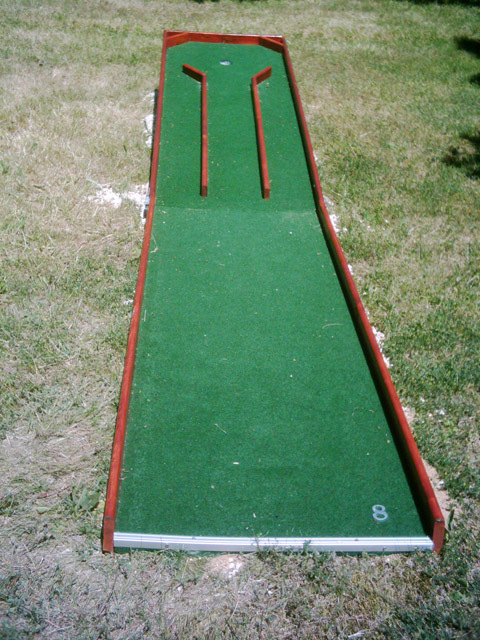 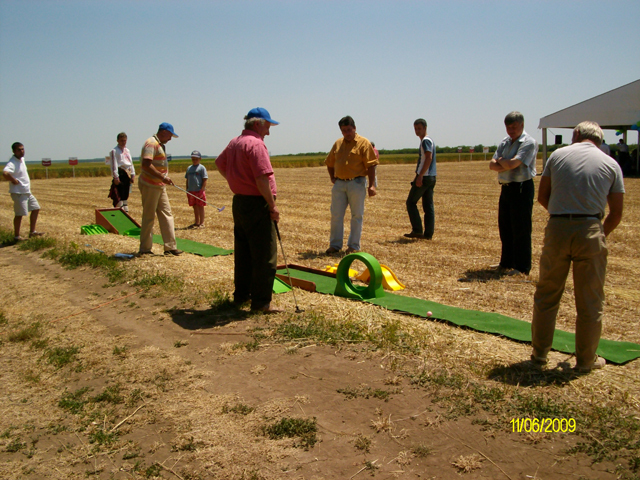 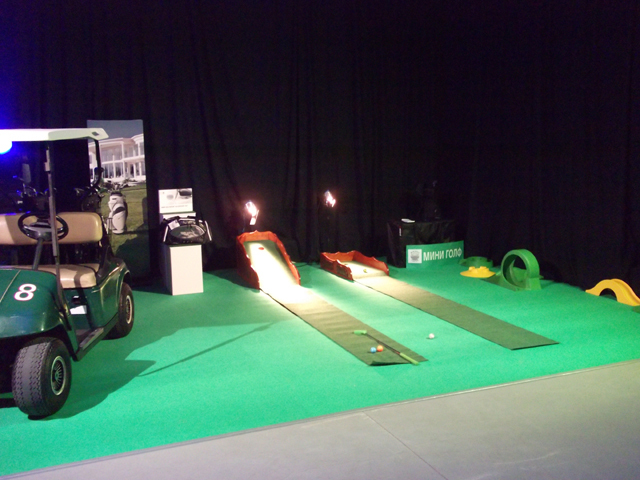 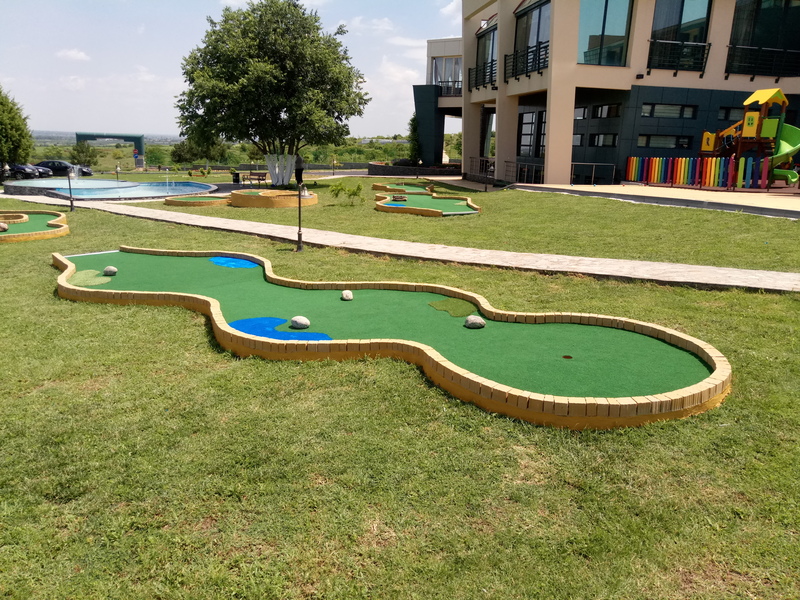 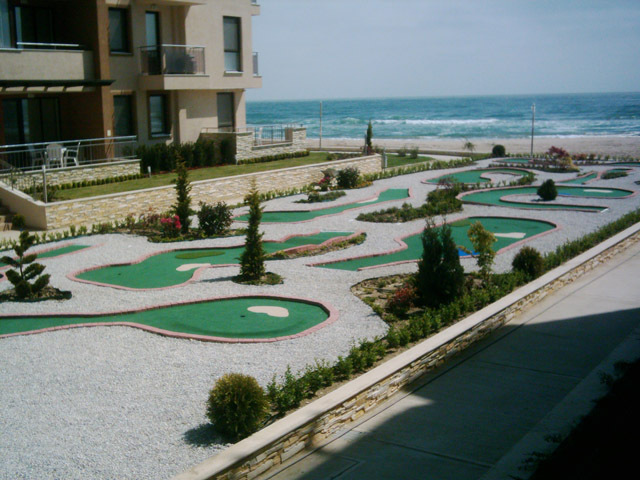 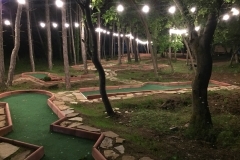 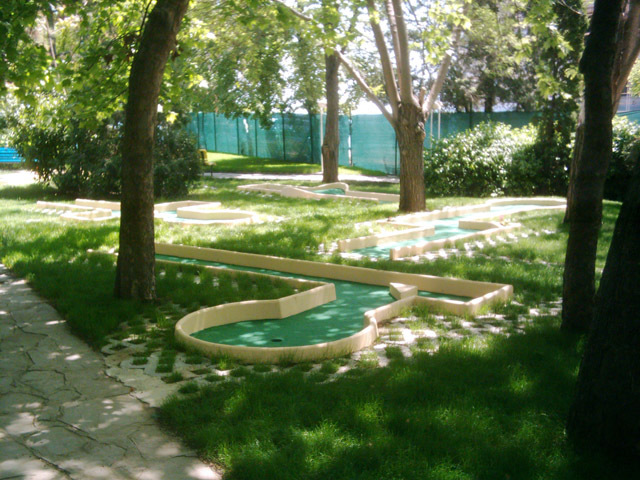 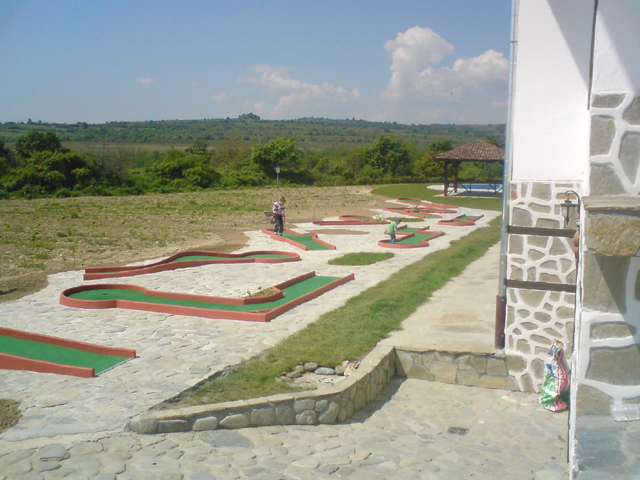 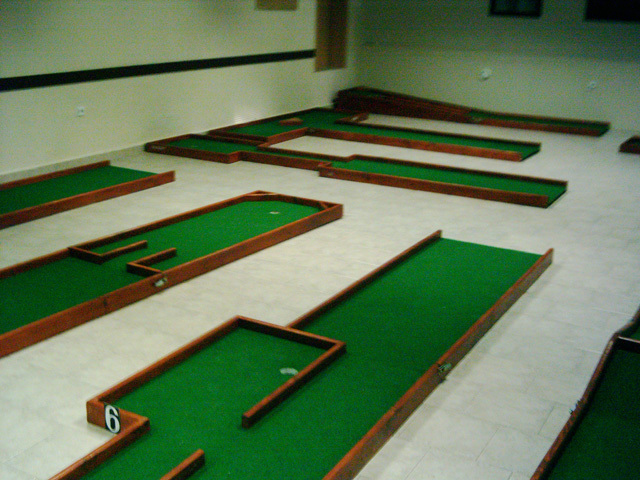 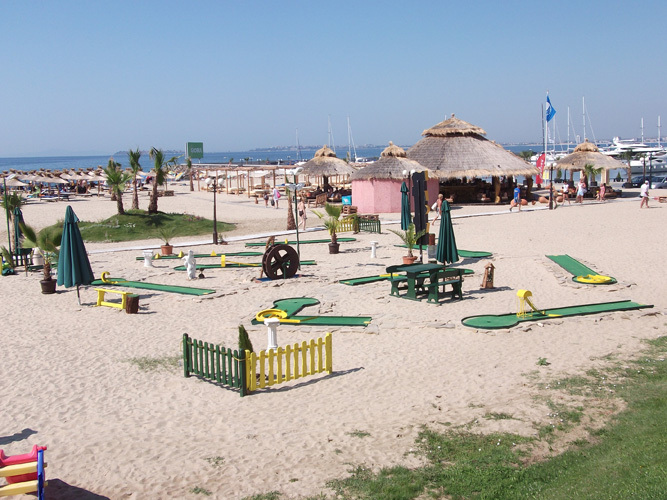 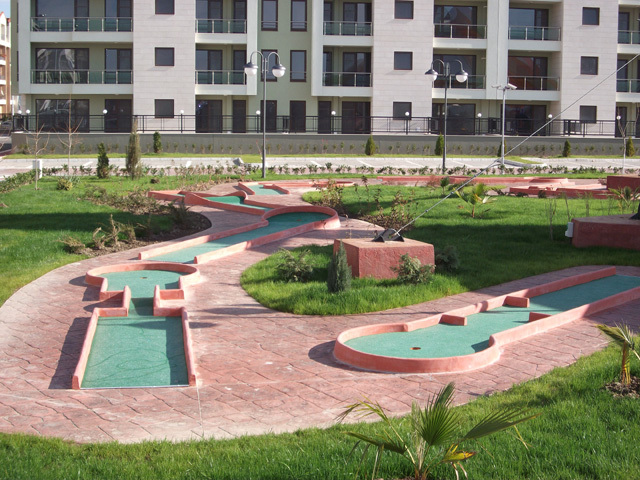 In this book you do not get minigolf plans, but you get recommendations on construction and materials, as well as advise on some issues to consider before starting a minigolf business and during the planning process. 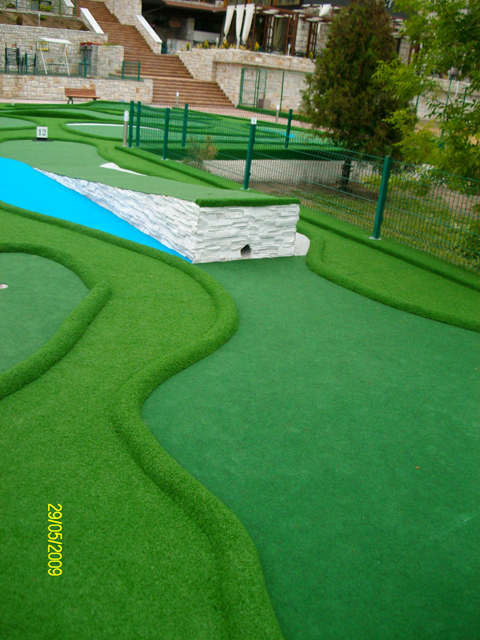 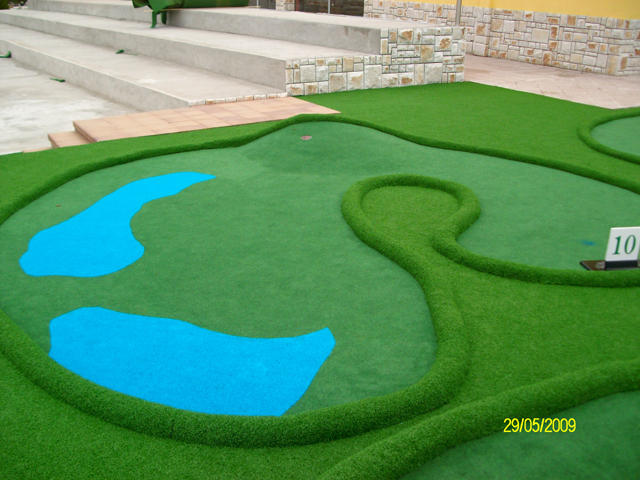 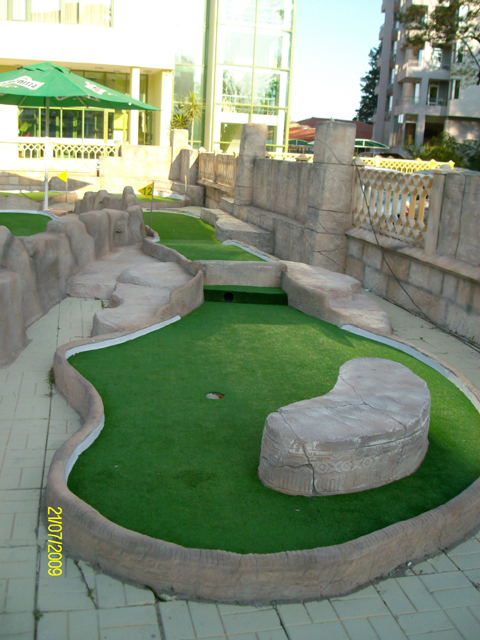 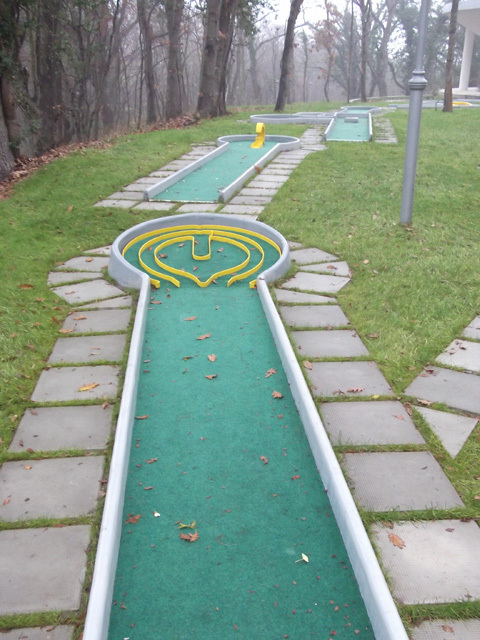 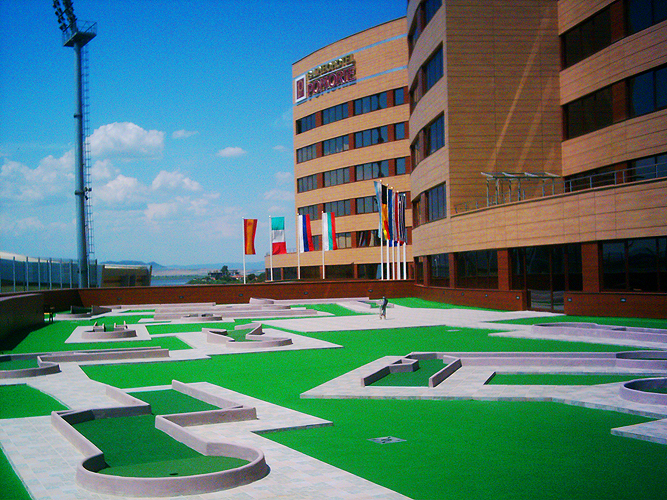 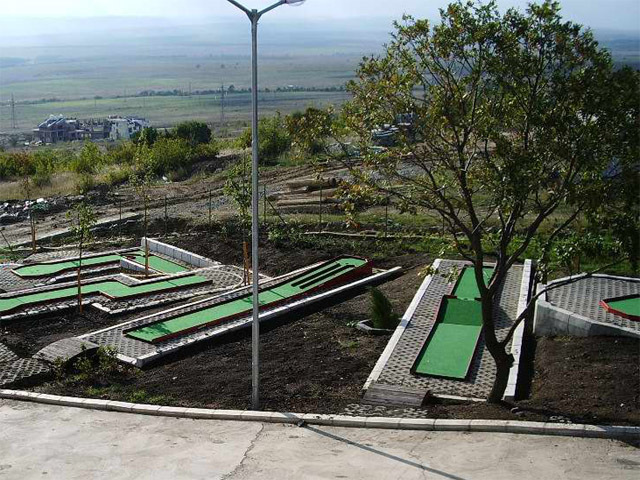 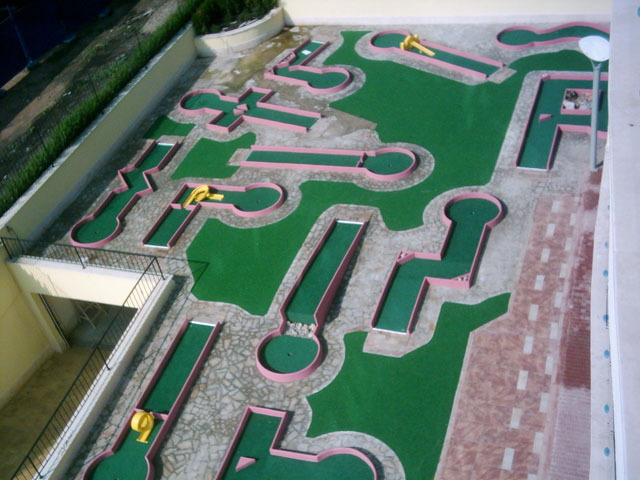 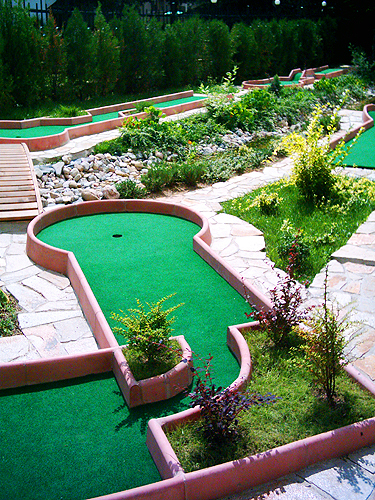 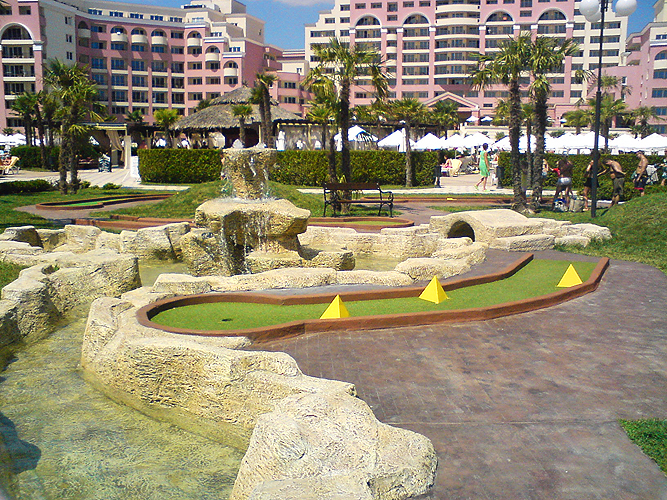 It is a very good start before ordering advanced adventure golf plans.